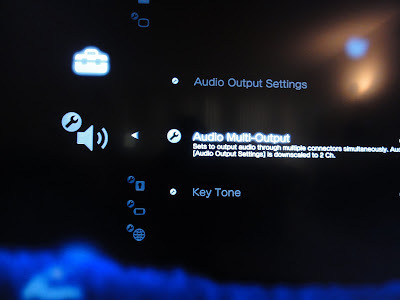 This quick recipe will explain how to enable dual audio output on the Playstation 3. Originally one could only do this by ‘tricking’ the PS3 by the order in which you turned on components and loaded games. However, seeing that it was possible to do, Sony finally enabled the feature in a later firmware update. 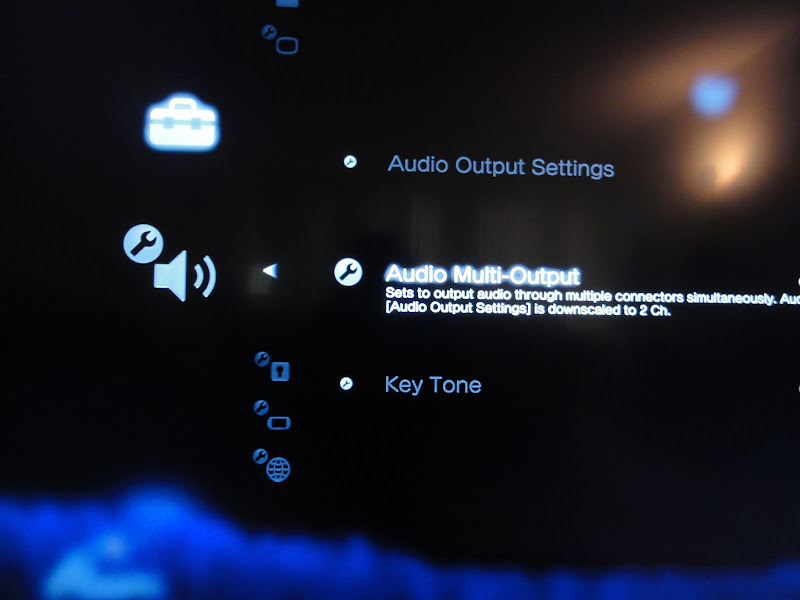 Dual output is nice in that your TV can help act as a better center channel and you still use your full audio receiver setup or even just use the TV at night. This will work with any two of HDMI, Optical Digital and AV Multi adapter. 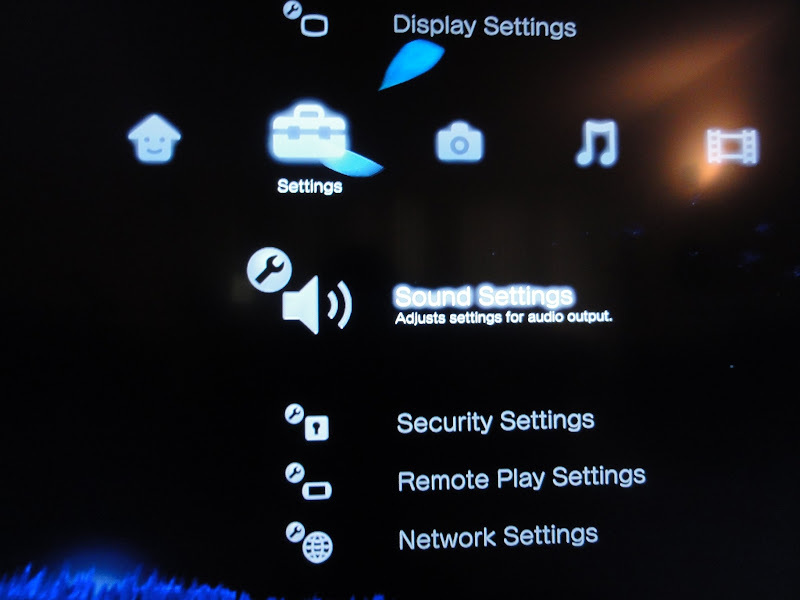 The main thing we need to do is to enable the setting on the PS3 and then hook up the cables.